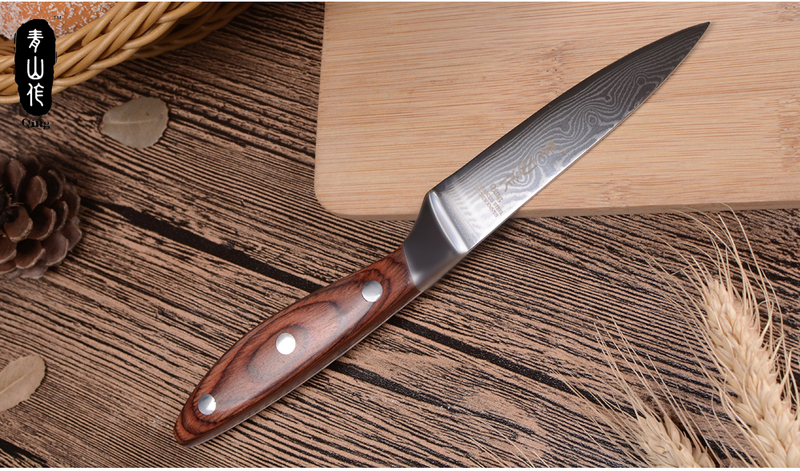 Warm Tips: Do Not Put In Dishwasher. 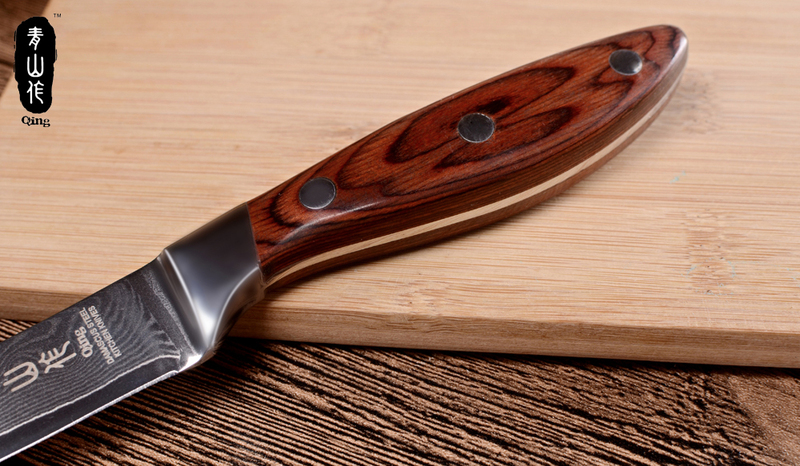 Warm Tips:Do Not Put In Dishwasher. 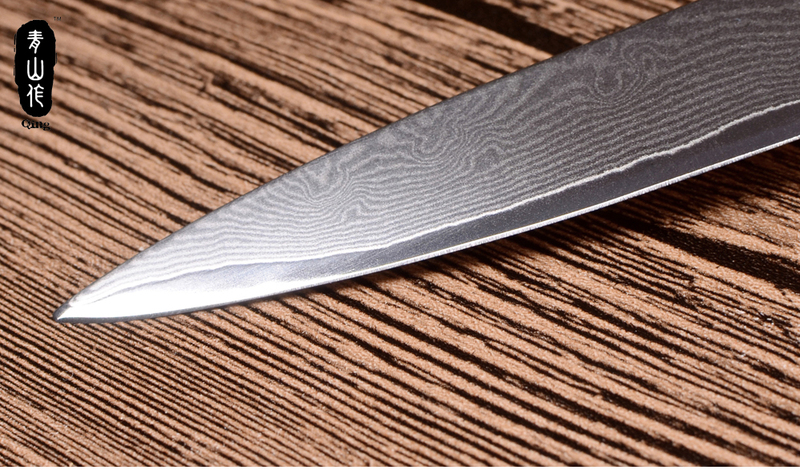 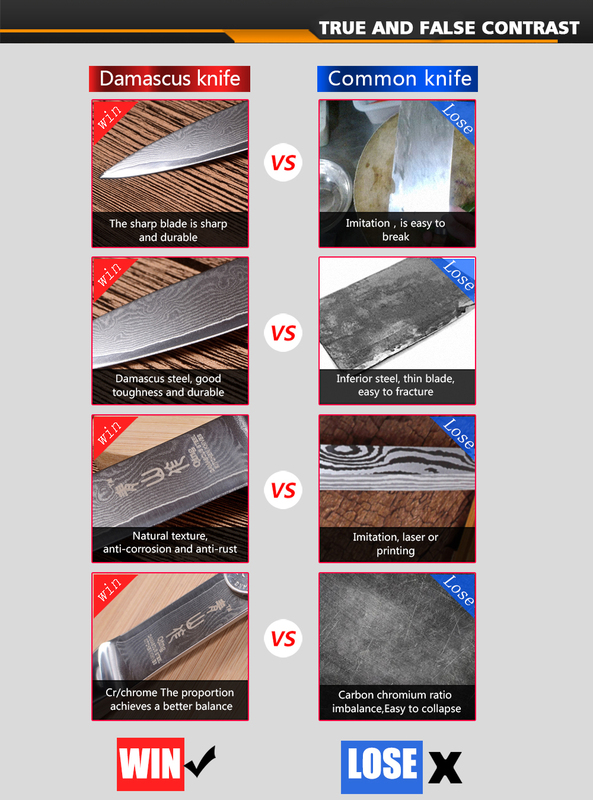 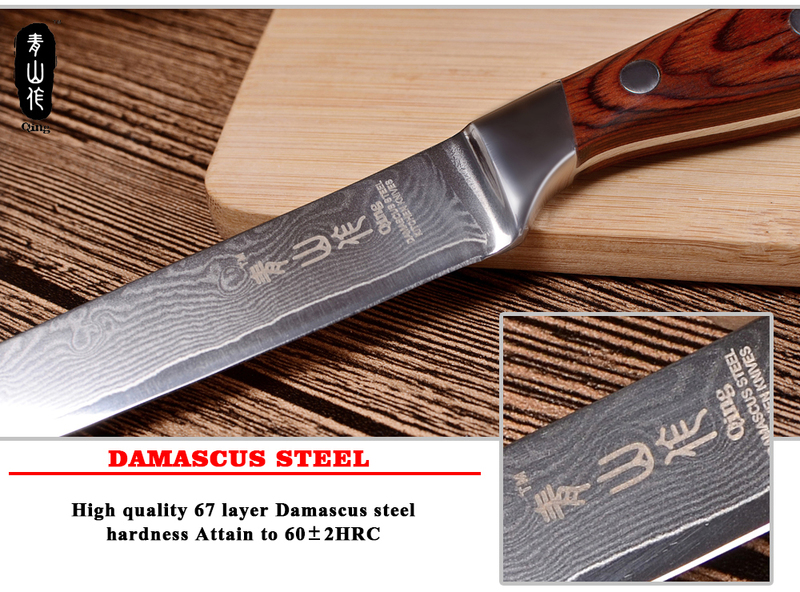 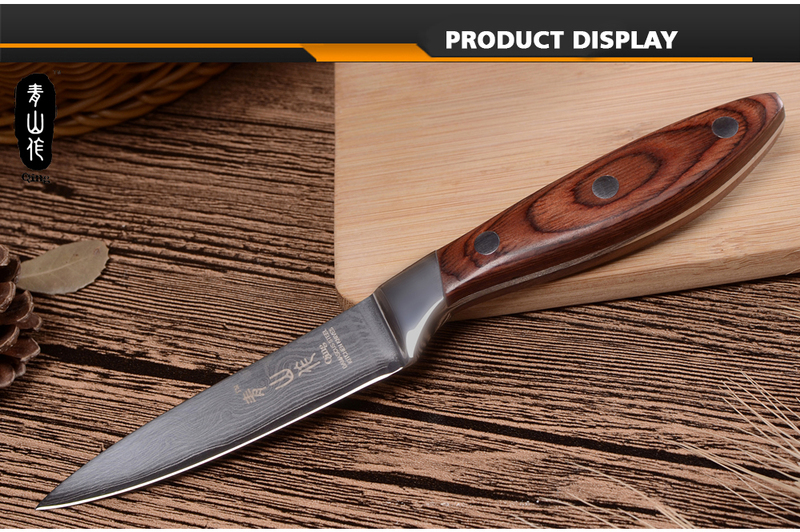 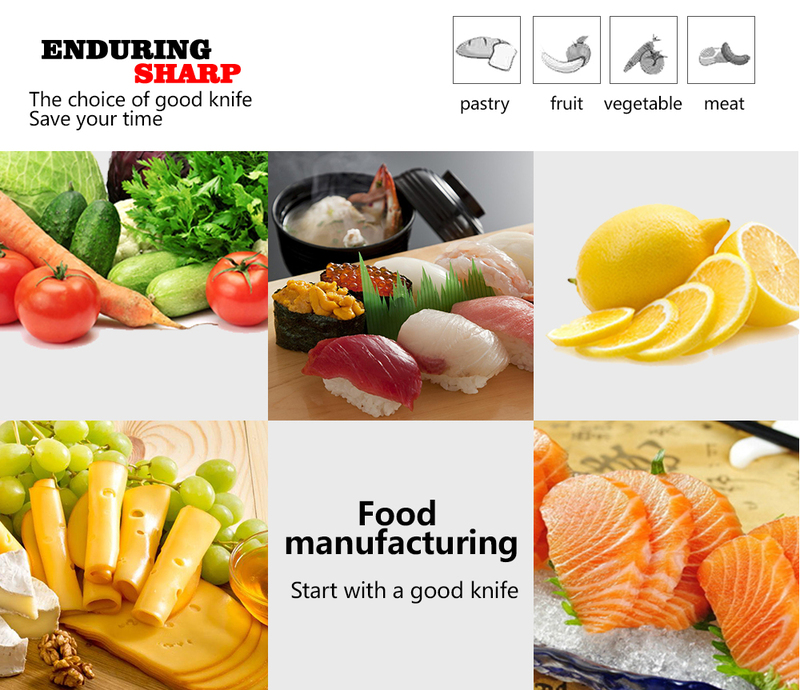 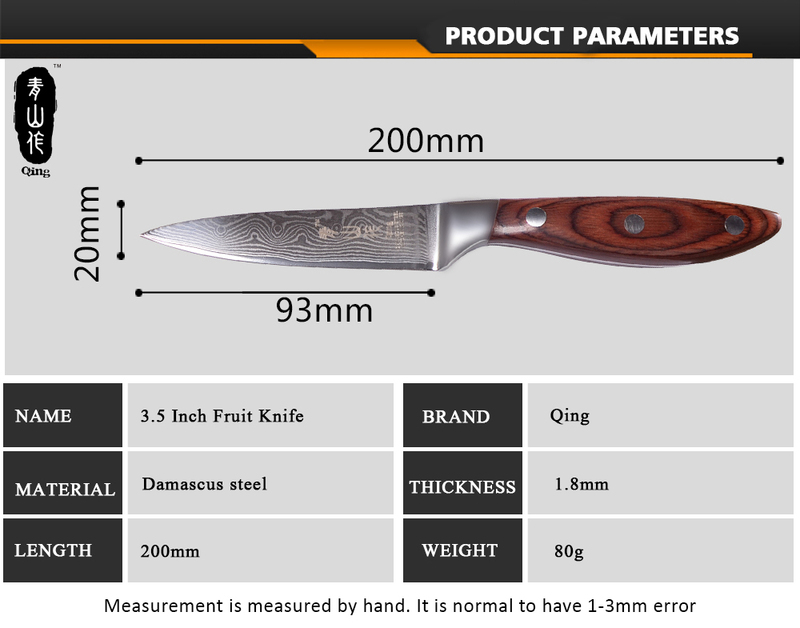 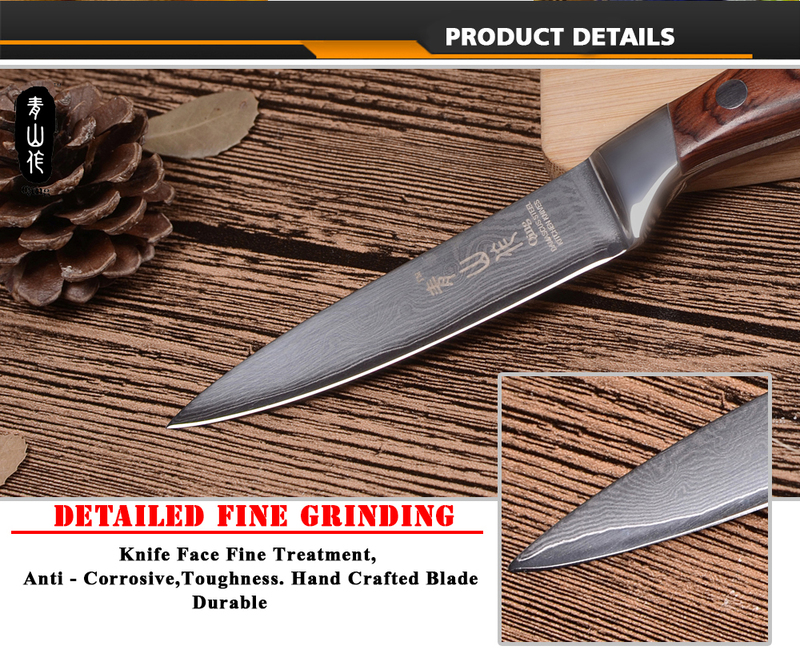 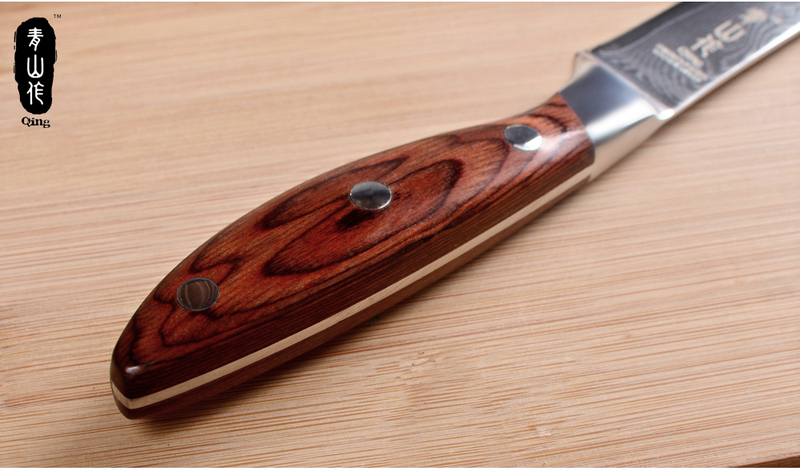 QING brand Damascus kitchen knives are made from Top Grade 67 layers Damascus steel, including VG-10 Damascus stainless steel cutting core, 33-layer VG10 Damascus Steels on each side, about HRC 60-62 hardness cooking tools. 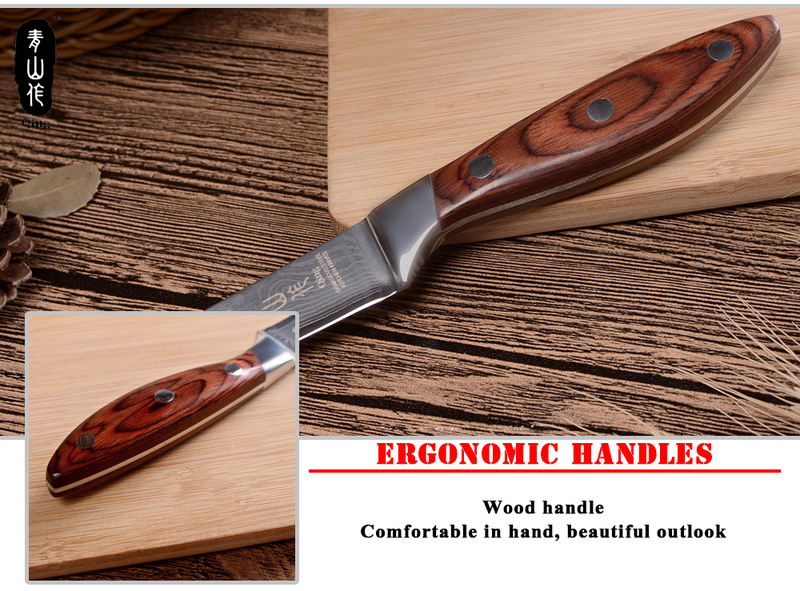 The handle is made of a high-quality Color Wood handle, which is durable, non-slip, easy to clean, waterproof, bacteria-resist, comfortable, and beautiful.